Thank you so much for reading about my service. Promotion: The First 20 Customers for this service can contact me for a 20% discount coupon code. Contact me in the message to request the code. 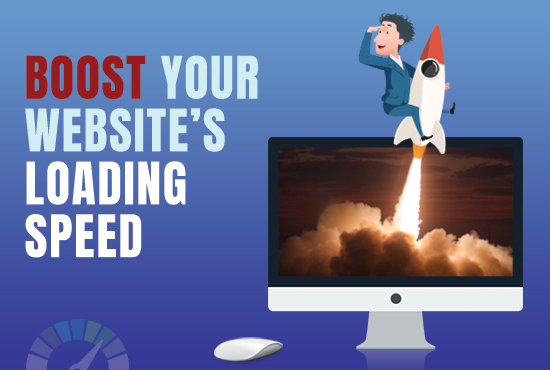 If you need any service such as WordPress Security or Removing Malware from your websites we can help you with this. For any questions or issues don’t hesitate to contact me. I am only a message away. 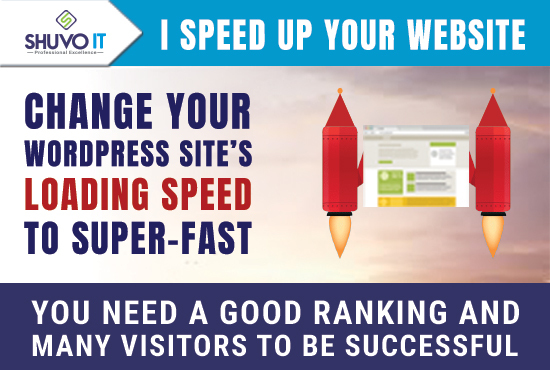 I speed-optimize your WordPress website to be loaded super-fast and drive it to the top in Google is ranked 5 out of 5. Based on 20 user reviews.